Hooman Hamzehloui of Masters Realty Group was recently quoted in the Orlando Sentinel article regarding his recent sale of the former ferris wheel site to a West Palm Beach based developer for $11,500,000 dollars. Located adjacent to the Orange County Convention Center, this property last sold for $38,000,000.00 on 8/22/2007. Hamzehloui closed the property for $11,500,000 from contract to closing in 90 days. 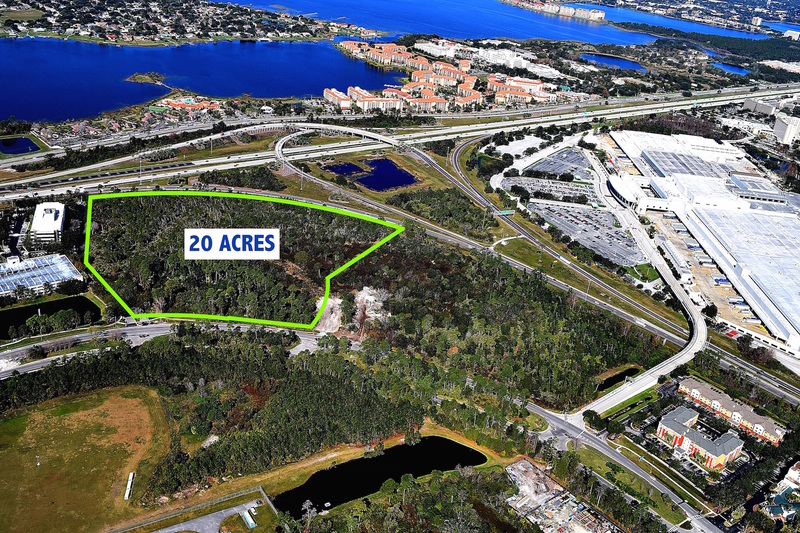 “We believe this is the best property in Orlando for a new convention hotel. At least three major hotel flags have been negotiating for the site, but construction plans are firm. The plan is for very high end rooms, if not luxury rooms.” Hamzehloui said. For the entire story by Orlando Sentinel Business Reporter Paul Brinkmann please click here.